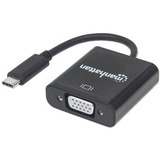 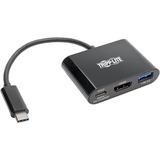 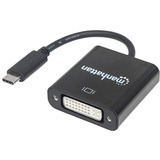 The U444-06N-HD-AM USB 3.1 Gen 1 to HDMI Alternate Mode Dual/Multi-Monitor External Video Graphics Card Adapter supports USB DisplayPort Alternate Mode for displaying audio/video signals on an HDMI monitor or projector via your computer, tablet, laptop or smartphone's USB-C™ port. 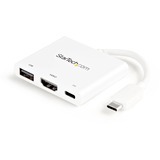 It's an ideal tool for multitasking, viewing large spreadsheets, editing documents, giving presentations at trade shows and conferences, or playing games and watching movies on large screens. 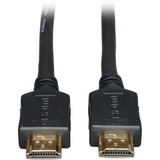 You can extend video from your primary display to another, duplicate the same video on both displays, or change the second display to your primary display. 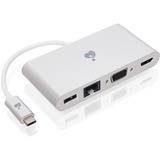 No external power supply is needed. 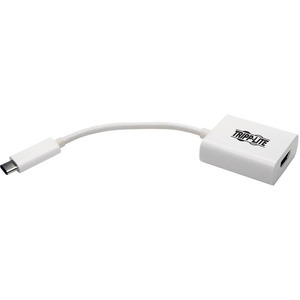 Connect the adapter's USB-C male plug to the USB-C port on your smartphone, tablet, Ultrabook or computer. 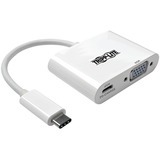 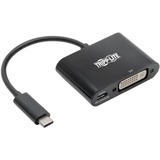 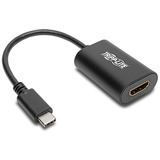 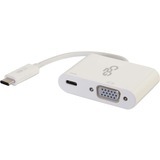 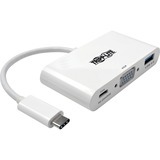 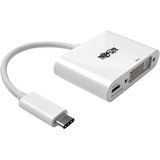 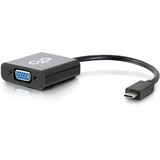 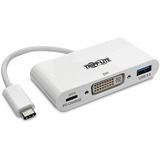 Then, connect the adapter's HDMI female port to a monitor using an HDMI cable (such as Tripp Lite's P568-Series) to see and hear full DisplayPort audio and video. 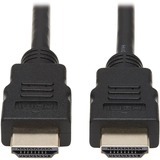 The U444-06N-HD-AM supports Ultra High Definition (UHD) 4K x 2K video resolutions up to 3840 x 2600 (@ 60 Hz) or 3840 x 2160 (@ 24/25/30 Hz). 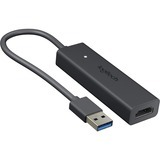 It also supports data transfer rates up to 5 Gbps, 36-bit Deep Color (12 bits per channel) and per-lane transfer rates of 5.4 Gbps (HBR2-High Bit Rate 2), 2.7 Gbps (HBR-High Bit Rate) and 1.62 Gbps (RBR-Reduced Bit Rate). 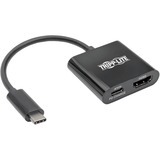 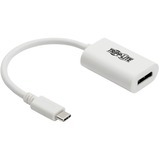 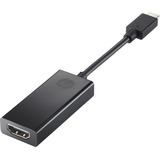 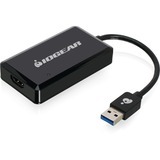 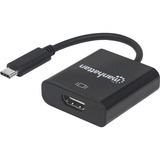 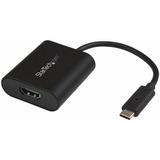 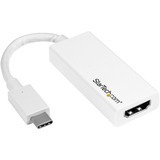 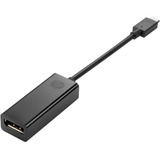 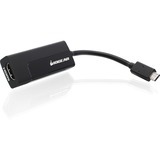 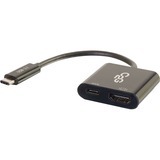 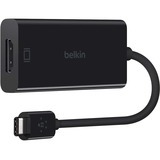 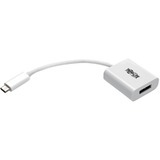 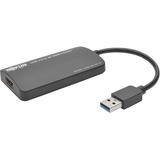 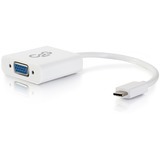 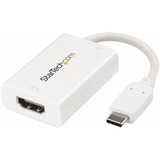 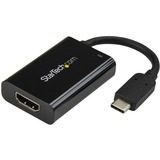 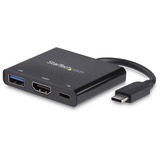 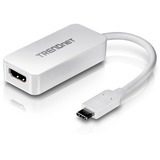 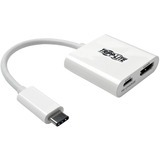 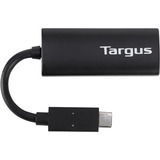 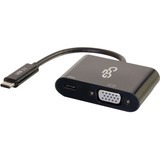 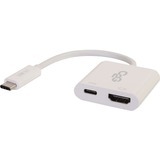 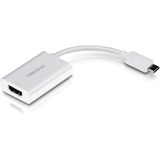 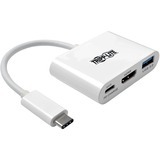 Compatible with USB-C devices that support USB DisplayPort Alternate Mode.